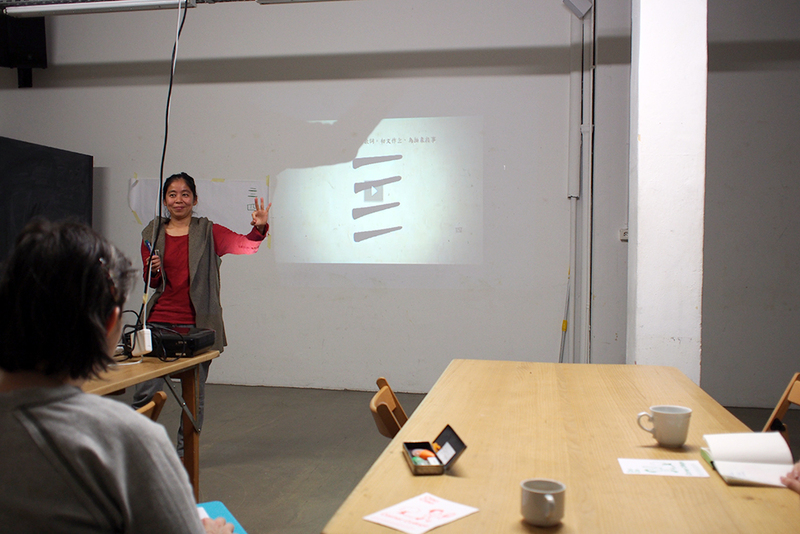 During this Practical Fridays workshop, Pei introduced Mandarin characters and pronunciation. 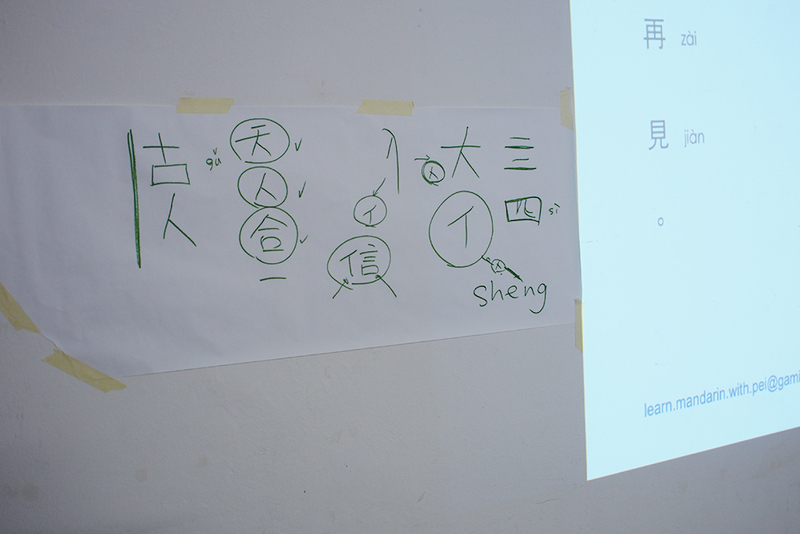 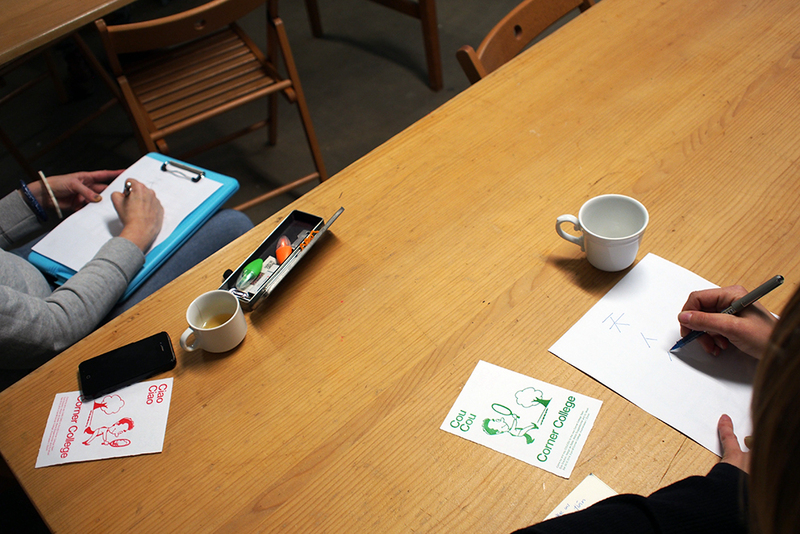 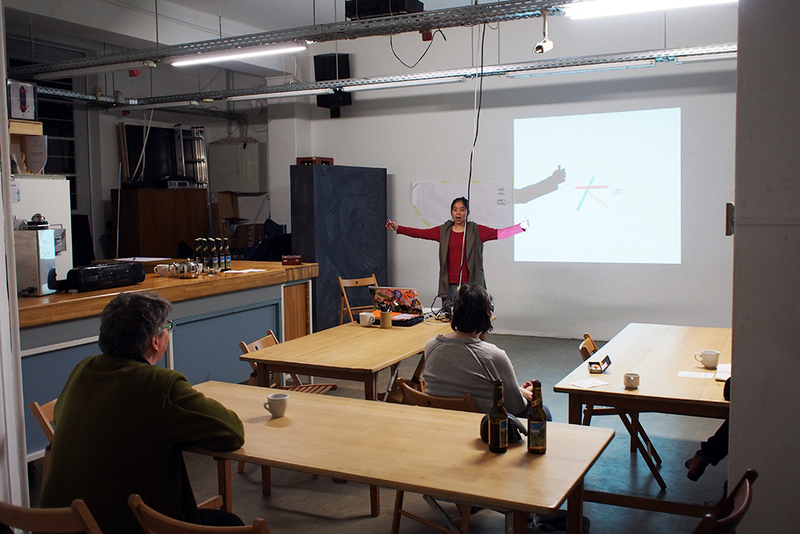 During the workshop, participants began with one of the simplest Mandarin characters – 人 Rén (human, person). 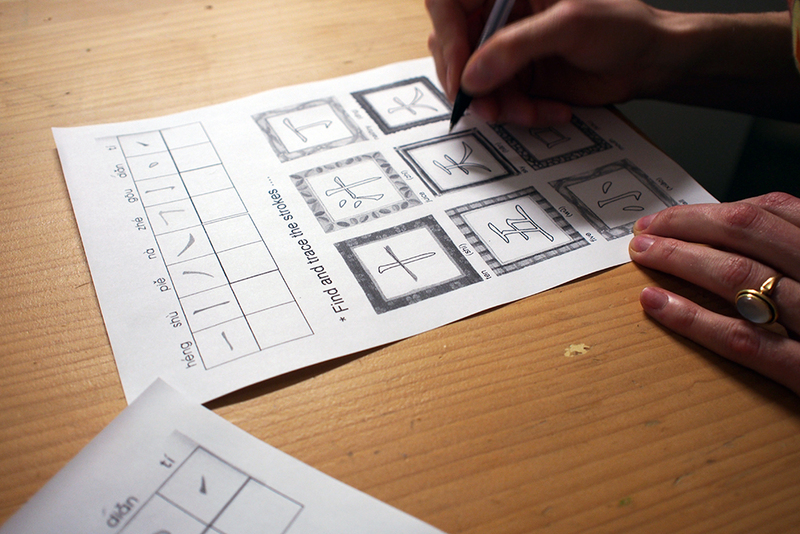 The goal was to familiarize the group with basic components of the Mandarin characters; from the strokes, to the units and finally, the assembly.